“The Selfish Gene” intends to educate the population, about the only thing that connects us as beings on Earth – Genes. To sum up, the book covers different aspects of the human evolution including physical attributes, genes, inheritance, what is the human’s role among other living creatures, our ancestors, etc. 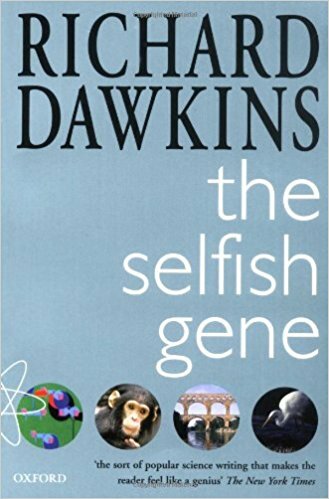 Who Should Read “The Selfish Gene”? And Why? Some books are constructed in very separate and contradicting views. “The Selfish Gene” book can cause confusion, clarity, appreciation, and amazement at the same time. In this occasion, a large portion of the readers finds this book as an astonishing, magnificent, and educational piece of writing. 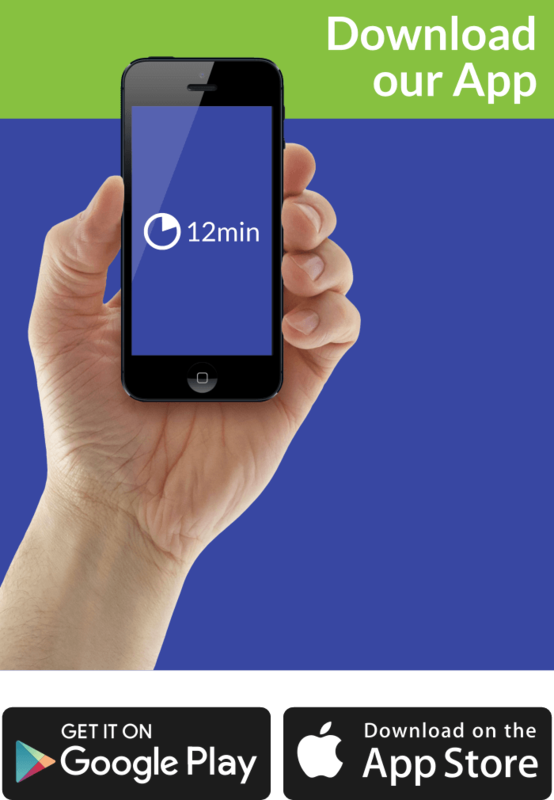 It targets all readers who crave to understand the nature of stability – that also includes genes. 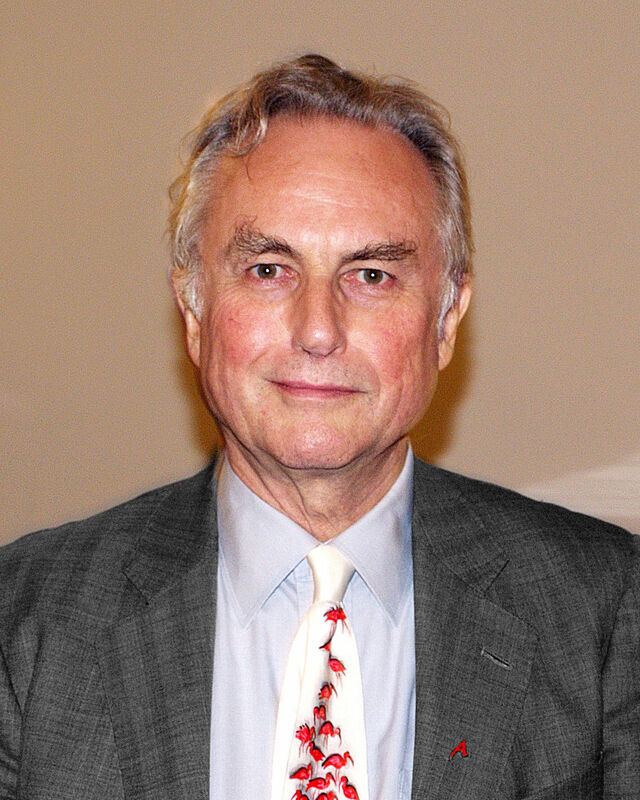 Richard Dawkins is an English evolutionary biologist, knowledge seeker, scientist, writer and the author of “The Selfish Gene” and “The Extended Phenotype.” He was born on 26 March 1941, in the Nairobi, Colony, and Protectorate of British Kenya at the time. Both of his parents placed their interest in science just like Richard. He is an award-winning writer who tries to understand the whole process of evolution. “The Selfish Gene” is a unique kind of book, it somehow provokes person’s mind by luring that individual to understanding that evolution has another dimension. Written in a lucid writing style enriched with tons of ideas that seem relatively new even after thirty years since the ﬁrst publication, Richard surely has a lot to offer. As an award-winning writer and author of numerous science and philosophical books – Richard Dawkins is an outstanding individual who attempts to bring the nature closer to our hearts. For instance, Dawkins in his book refers to older technologies (like transistors) in his analysis of computers, he is skeptical about computer’s ability to ever win a chess match game versus a Chess-master (like Garry Kasparov) and it seems like the people are not able to completely understand the gene sequence. That subject will always remain a distant dream according to Richard. However, we’ll leave that matter to the next generations. The concept of selfishness is misunderstood, the book’s fundamental point with its eccentric ideas have nothing old-fashioned or irrelevant about itself. Before you start judging other people, you need to understand what the genes represent, and you have to ask yourself – Am I in a position to speak about selfishness? If you are dependent on your intuition, you will always face problems as a result of incompetence on the topic. Historians and modern philosophers highly recommend this book to the intellectually stronger ones. The truth is that the majority of people don’t understand the evolution and human progress. If you think of evolution as a process – You’re wrong. It’s all about the struggle for existence, not the survival of different species of animals or people, but the survival of individual genes. People have evolved, and the Earth is still changing. During this process, we’ve collected all sorts of bad characteristics. For instance, people have genetic predispositions to get some severe sickness, which is an intriguing element in the evolution. However, it is interesting, that these genes can cause different types of cancer. Individuals are hardly ever expressing themselves before other persons, as you can see it all comes down to genes and the meaning they carry. You have to be aware of the fact that genes compel people to take care of themselves and place their benefits up front. Does it sound morally to you, probably not? !- Certainly, some of these genetic predispositions shape person’s character and behavior. Nevertheless, that may not be the case here. For instance, just take into consideration one ordinary and egregious error that concerns evolution: We’ve been told that evolution is all about the survival of individual species and the struggle that exists among them. Evolution is much more than that; you cannot limit the evolutionary growth by making it synonymous with survival and existence. Nature produces more stable versions and continues the replicate process. Strictly speaking, natural selection is nature’s “magic” that favors, more consistent and enduring replicators. Therefore, the evolution symbolizes an approximate struggle for existence and cohesion. No one desires to evolve, but nature has its own rules. Every living thing looks for peacefulness, to comprehend the intricacy of the evolutionary mechanism, you should add the idea of competition among species to the notion of replication that we mentioned. The game between an attacker and defender caused the development of stronger and meaningful defenses. At first, no one was ready to defend, so the defense wasn’t progressive at all. After a series of attacks, evolution began doing what it does best, and the defense mechanism led to the creation of a new modern man. Richard Dawkins answer his critics by quoting Darwin. We firmly believe that this book is a story of a lifetime, which you need to memorize. In other words, as an insightful material, “The Selfish Gene” will expand your horizons, and grant you the opportunity to become the next “Gene Master”.